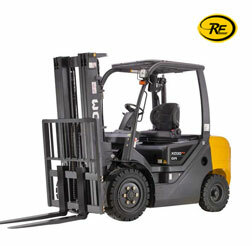 Based in Mumbai India, Revival Engineers is a leading specialist in Forklift Sales, Platform Sales, Training, Spares & Service . We're successful because we understand what our clients want and through this, we've built a reputation for responsiveness, professionalism and cost effectiveness. Ultimately, we're driving towards one goal, making powered access simple. As a privately owned, fully independent company, we offer our clients impartiality and choice. 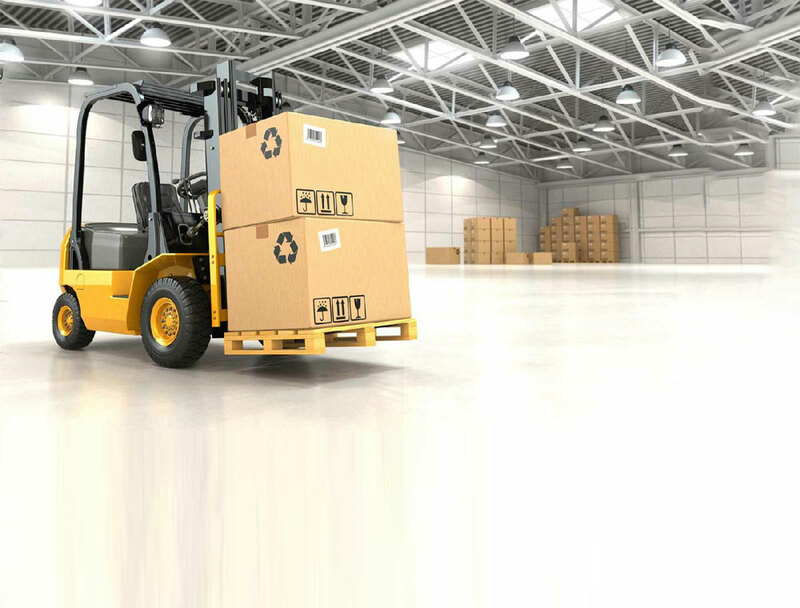 Our Forklifts, Boom Lifts, Scissor Lifts & Reach Trucks covers every requirement from tough environments to confined spaces and whenever you call in or speak to us, you'll be dealing with friendly experts who have the right knowledge of the product to suit your business needs. 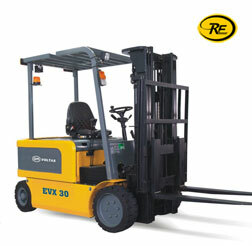 KION India with its OM brand has launched it's Electric 2Ton Forklift in India. 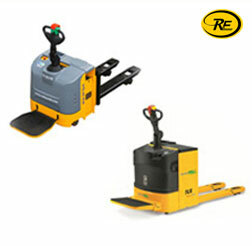 We show you how our esteemed customer have used the forklift and have found value in everyday use. 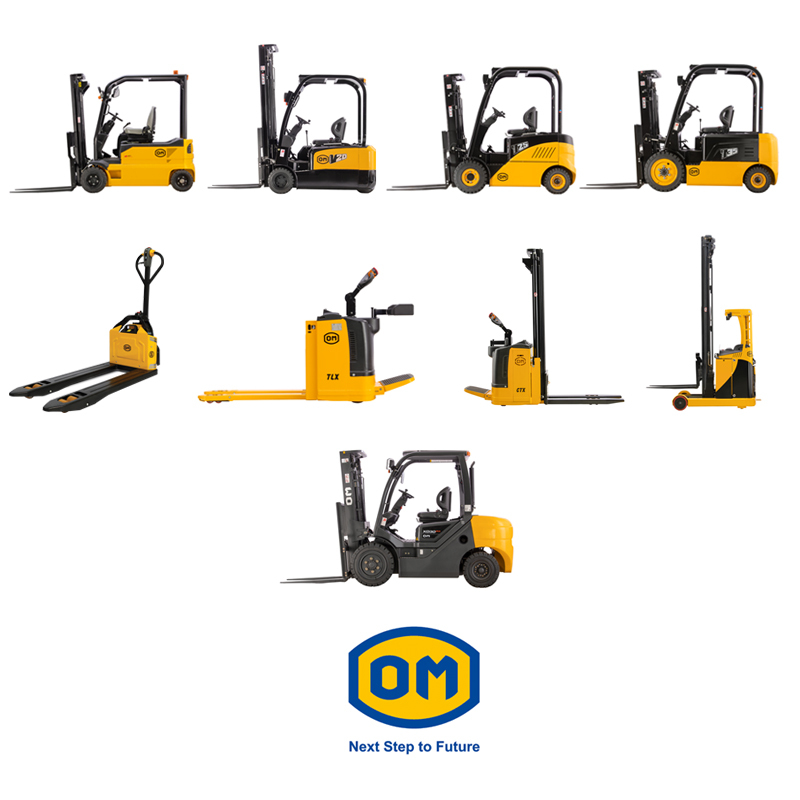 KION India with its OM brand has launched it's Diesel 3.0Ton Forklift in India. 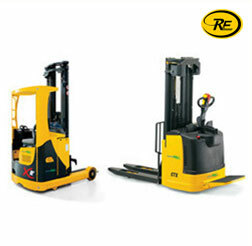 We show you how our esteemed customer have used the forklift and have found value in everyday use. With Automatic transmission, Euro-III Engine, Triplex mast, Reverse Alarm Switch, the OM Truck would leave you appreciating the performance overload. Just ask for a Demo and we are sure that you would admire the truck more. 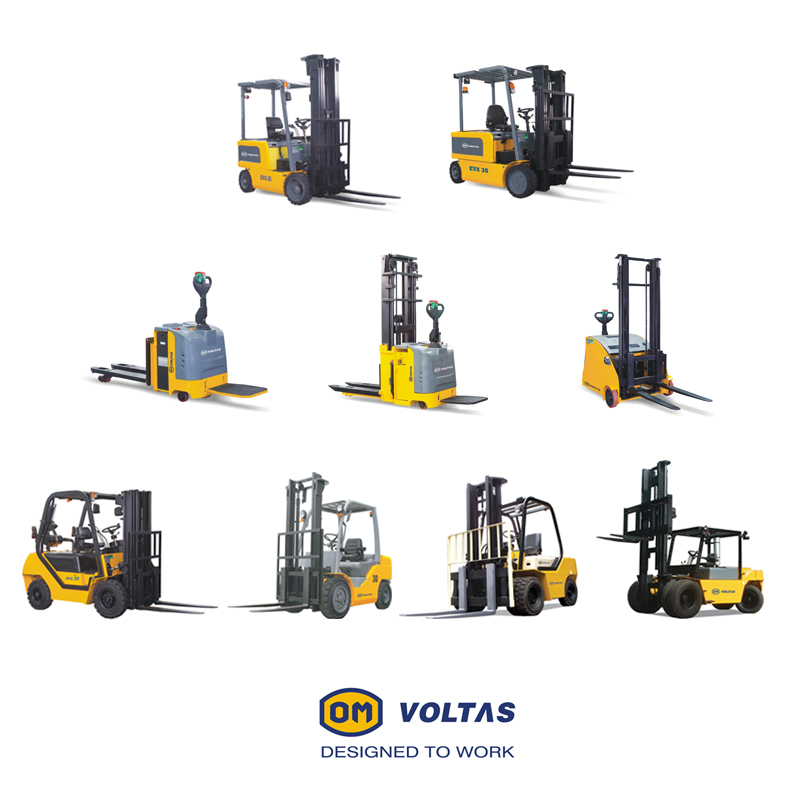 The 2.0Ton Electric forklift of OM with Twin Drive system, 3- Variable Travel Speeds, 2- Shift operation on one full charge is sure to leave you spellbound! Revival House, No. 572, Noble Markets, Dahisar Mori, Mumbra- Panvel Rd., Old Mumbai Pune Highway, Dist: Thane – 400612.